We are working on the first batch of notebooks that will be donated to give life to the project “Revivo with Scratch”. 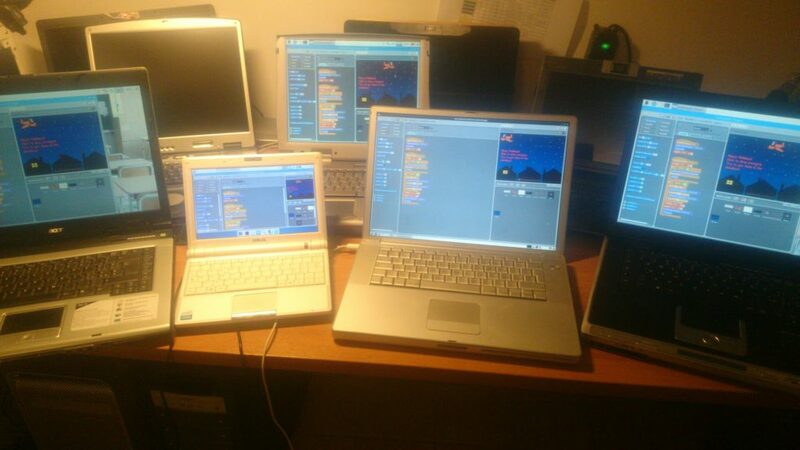 The notebooks have several CPUs: PowerPC, Pentium 3, Pentium M, Celeron, on which has been installed a common version of raspbian specially adapted and customized. The project aims to teach primary school children the rudiments of coding through the use of Scratch by reusing old notebooks otherwise destined to become RAEE-WEEE.